One of the Great Untold Stories of Our Times… Until Now. The Remarkable History of the Natural Foods Industry, from Health Foods to Whole Foods. It’s hard to imagine there is another industry that has been more important and transformative than natural foods. Its growth from a fringe movement of food faddists to a nearly $100 billion crucible of triple-bottom-line entrepreneurship has changed both the food we eat for dinner, and our conversations at the dinner table. 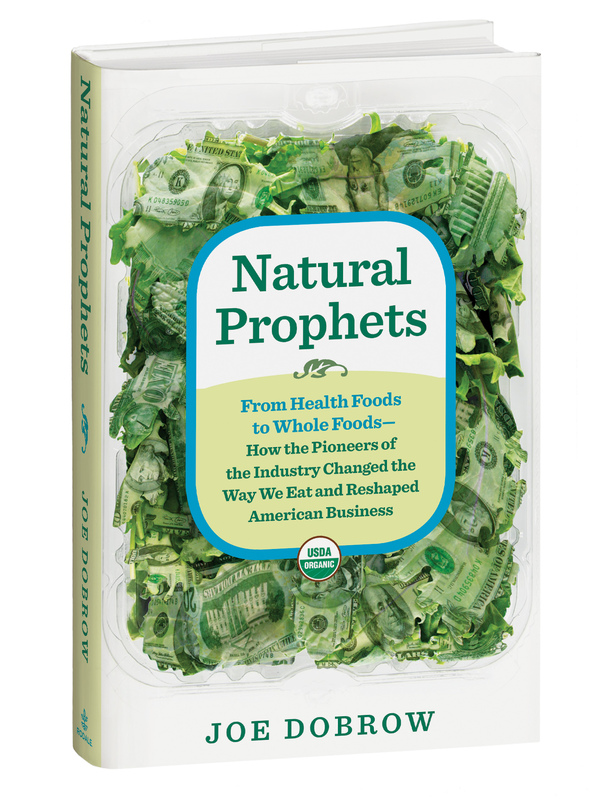 And, by proving that values are not incompatible with value, the visionary “natural prophets” who made it all happen have had a profound influence on the food industry, on other industries, and on American society. 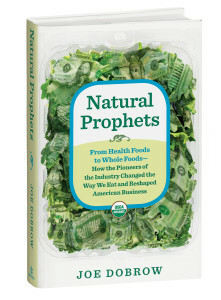 In this dynamic new history of the industry, Joe Dobrow — former head of marketing for Whole Foods Market, Fresh Fields and Sprouts — has collected the stories of dozens of those “founding fathers,” including Stonyfield Farm’s Gary Hirshberg, Celestial Seasonings’ Mo Siegel, Earthbound Farm’s Drew & Myra Goodman, Horizon Organic’s Mark Retzloff, Whole Foods Market’s John Mackey and Peter Roy, Mrs. Gooch’s Sandy Gooch, and many more. Dobrow has woven a captivating narrative, and distilled important lessons about entrepreneurship, leadership and marketing that are essential reading for anyone working in the natural foods industry, contemplating a career as an entrepreneur, or studying management.